Variety Cruises recently announced plans to offer travelers two of the boutique line’s Winter 2018/2019 small-ship voyages at a discounted rate. 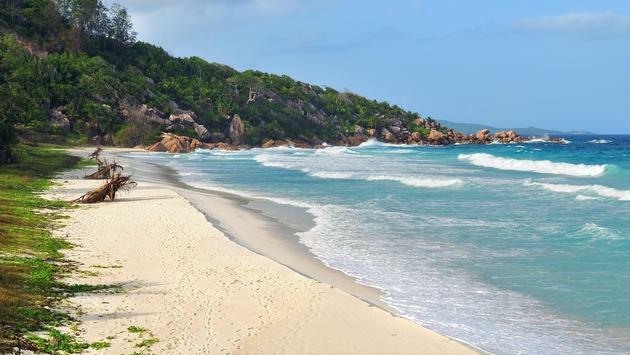 Variety is offering a 40-percent discount on its seven-day Seychelles Cruise in the Garden of Eden for sailing dates on December 1, 8, 15, 22 and 29. The cruise line is also offering a 25-percent discount on their January, February and March 2019 departures. The cruises to Seychelles will be operated with the 21-cabin mega yacht, Pegasos, which accommodates up to 44 guests. The vessel features a 2,550-square-foot open deck, a lounge, a library, a restaurant area, a swimming platform and a Zen mini spa. The seven-day Garden of Eden Cruise will transport passengers from island to island in the Seychelles, where they will enjoy highlights such as discovering Giant Tortoises on Curieuse Island; diving and snorkeling; exploring rain forests; and viewing unique fauna and flora. Variety continues to focus on experiential cruise itineraries by embracing each destination and visiting much-loved and less frequented ports of call in a private, intimate and relaxed atmosphere. For booking, prices and group rates, visit Variety’s official website or contact your local travel agent. When booking, please use code- TRAVALLNOV.